The Community Development Department conducts a wide variety of activities, including long-range and transportation planning; development and construction review, permitting, and inspection; and business registrations. Your local flower shop! Stop in for a bouquet or contact our professional team about corporate accounts. 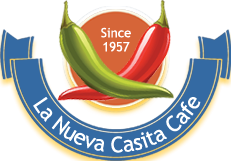 The mission of the Downtown Las Cruces Partnership is to create a signature business destination that celebrates our regions rich cultural heritage, local arts and culture and contributes to a thriving, sustainable and economically vibrant downtown. Thomas Branigan Memorial Library offers programs and services to our community that include: books, computer labs, educational classes, fun kid's and teen programs and MORE! 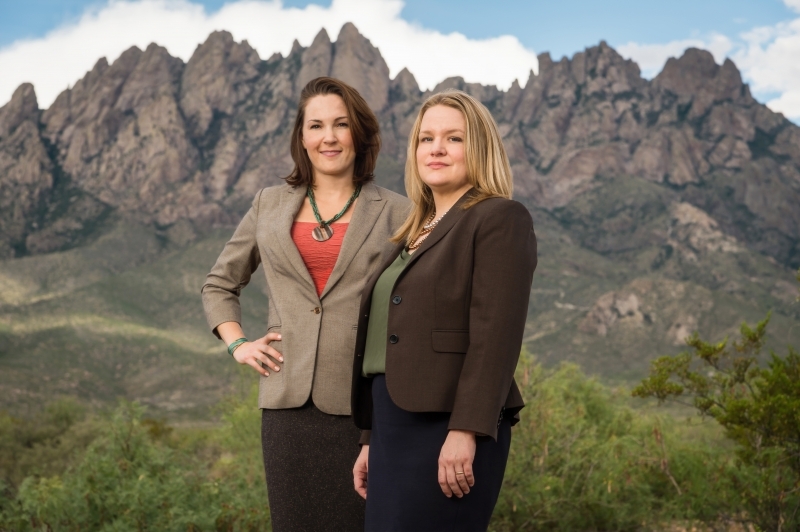 ScottHulse is one of the leading full-service commercial law firms in the Southwest with offices in Las Cruces and in El Paso and San Antonio, Texas. The Firm also has attorneys licensed in Mexico. A firm-wide commitment to its clients and strong values, including integrity, excellence, and responsiveness, has sustained the ScottHulse tradition of service for more than a century. Core areas of expertise include: Corporate & Business law; Real Estate & Construction; Trial & Appellate Litigation; Bankruptcy and Creditor’s Rights; Labor & Employment; Government & Education; Healthcare; Tax; International Trade & Cross-Border Business; and Estate Planning, Probate & Asset Protection. 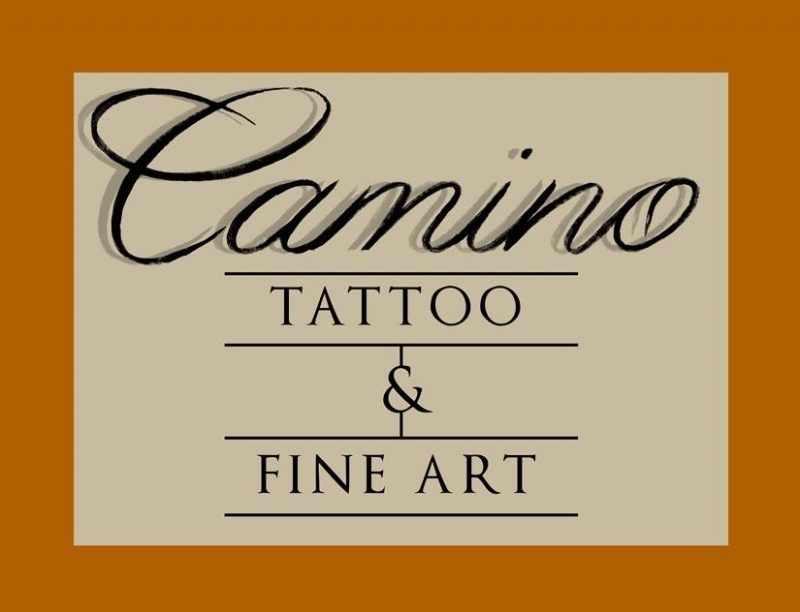 We can be reached at (575) 525-1955. 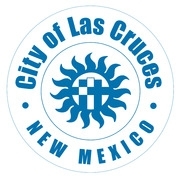 The City of Las Cruces has a well-established public-private partnership with DLCP. The partnership combines our respective strengths to support the growth of a safe, vibrant, diverse, and walkable downtown community. We seek to invigorate residential and business redevelopment through good planning and responsible, targeted investments. 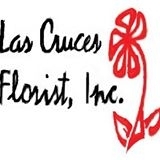 Our continuing collaboration is essential to promote downtown Las Cruces as a premier destination in the region.